Since digital photography appeared, users in general have come into contact with image editing tools, that allow us to slightly modify the images taken with our cameras, allowing us to improve the tone, the size or any other image property. If what you are looking for is an application that will allow you to give an original or different aspect to your photographs easily and as quickly as possible, you can try out CameraBag. 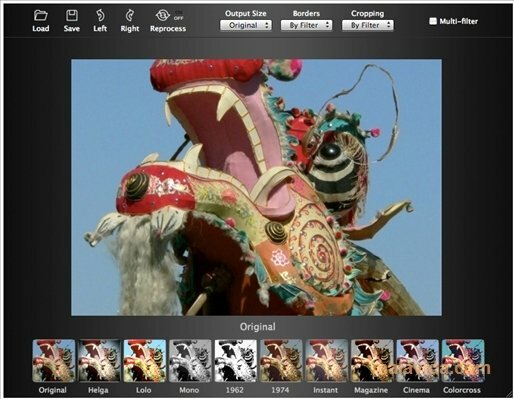 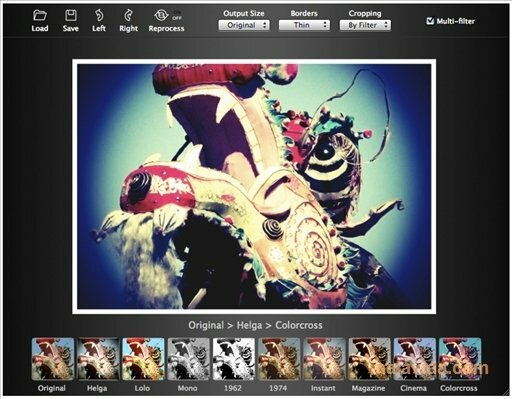 This tool isn't an image editor as such, it is actually an application with which we can process our photos with different filters, so that they seem to be taken using different photography methods. Now you have no excuse for not giving your photos an original touch, and without needing to be a Photoshop expert. 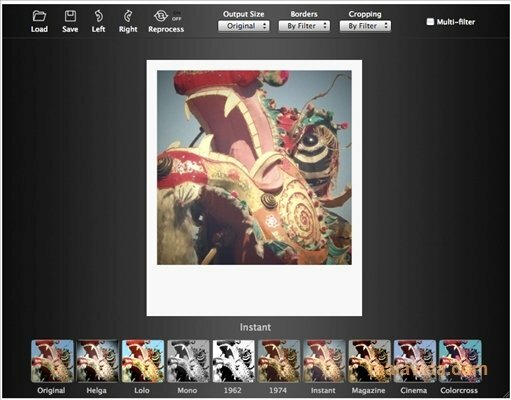 The trial version can be used for 15 days, it doesn't allow you to save images and applies a watermark to your projects.